Boeing CEO Jim McNerney said Wednesday that CEOs are worried about the fiscal cliff. CEOs of major U.S. companies expect to hire fewer people and invest less in the next six months because of uncertainty surrounding the fiscal cliff. The automatic tax increases and across-the-board spending cuts that could take effect next year throw "cold water on long term planning," said W. James McNerney, CEO of Boeing (BA) and Business Roundtable board chairman. CEO economic expectations are at their lowest level since the third quarter of 2009, according to a survey conducted by the Business Roundtable, a lobbying group of CEOs of top companies such as Honeywell International (HON), Dow Chemical (DOW), Xerox (XRX) and General Electric (GE). Only 29% of CEOs said they expect to hire more employees in the next six months, down from 36% in the last quarter. Company leaders are also cutting back on capital spending plans: just 30% expected to increase spending, compared to 43% last quarter. Congress has until the midnight of Dec. 31 to act to prevent a series of tax cuts from expiring and to stop funding cuts to hundreds of federal programs. If Congress does nothing, the U.S. will go over the fiscal cliff, triggering $7 trillion worth of tax increases and spending cuts. That will take more than $500 billion out of the economy in 2013 alone. 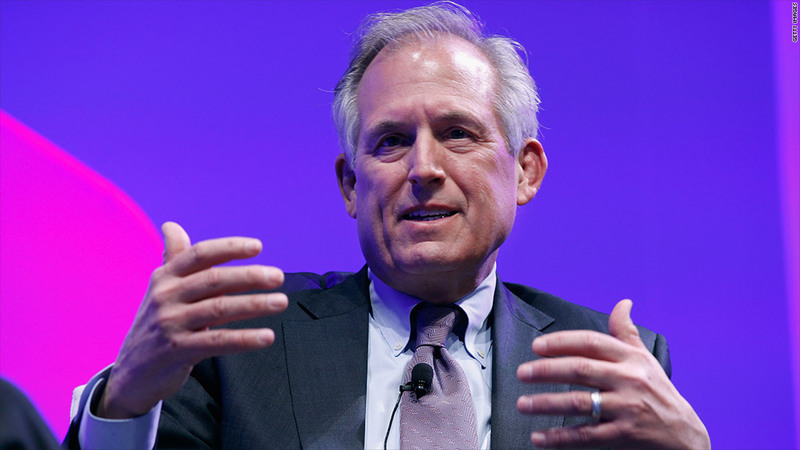 CEOs don't want Congress to delay the cuts by a few months either, which would only prolong economic "purgatory," said McNerney. The nation's top business leaders are so concerned that they plan to launch a media campaign after the Nov. 6 presidential elections. 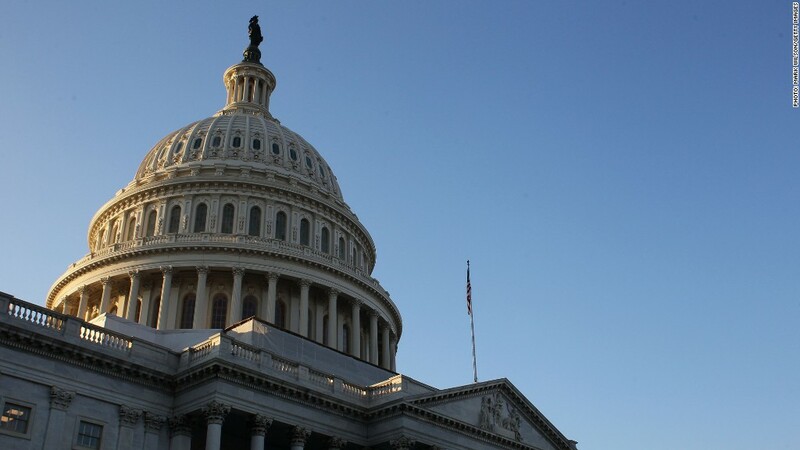 The campaign will push Congress to avoid the fiscal cliff and implement a plan that gives companies more certainty, said the lobbying group's president, John Engler. The group is urging Congress to use the Bowles-Simpson plan as a guide. Erskine Bowles was White House chief of staff under President Bill Clinton, while Alan Simpson is a former Republican senator. They co-chaired President Obama's debt reduction commission in 2010 and submitted a bipartisan report, which was widely praised but ignored by the Obama Administration. The business survey took place from Aug. 30 through Sept. 14 and included responses from 138 CEOs, or 65% of the group's members.